Total area of this modern flat roof house is 1401 Square Feet (156 Square Meter) (130 Square Yards). 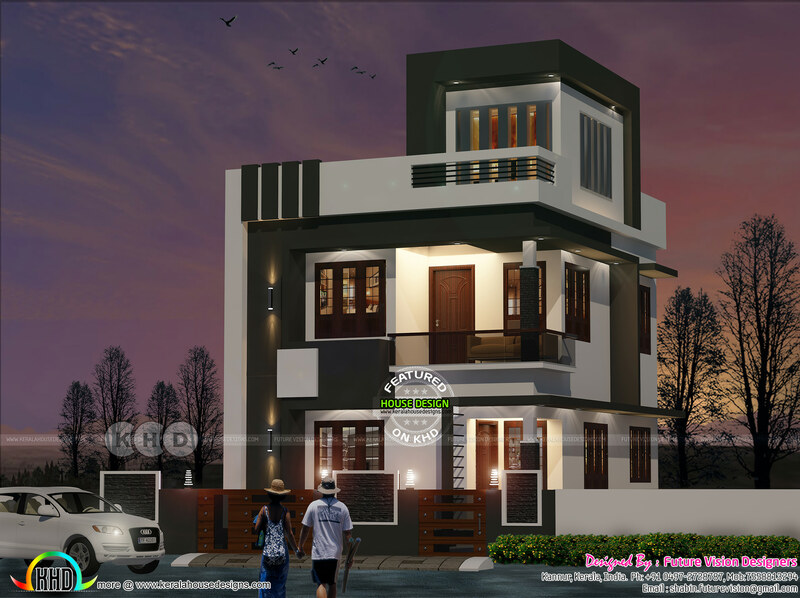 Design provided by Future Vision Designers, from Kannur, Kerala. Ground floor area : 635 Sq.Ft. Second floor area : 131 Sq.Ft. Total area : 1401 Sq.Ft. 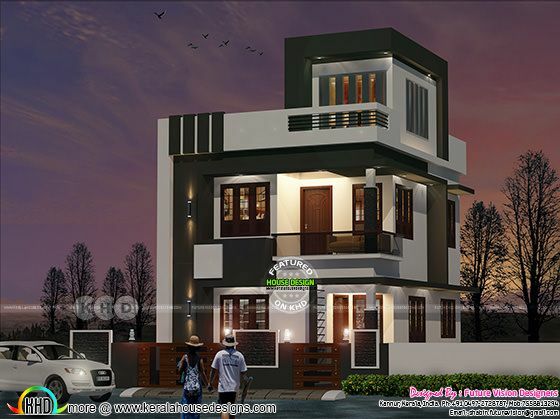 0 comments on "Contemporary style 2 storied house at Kannur in 2.5 cent"